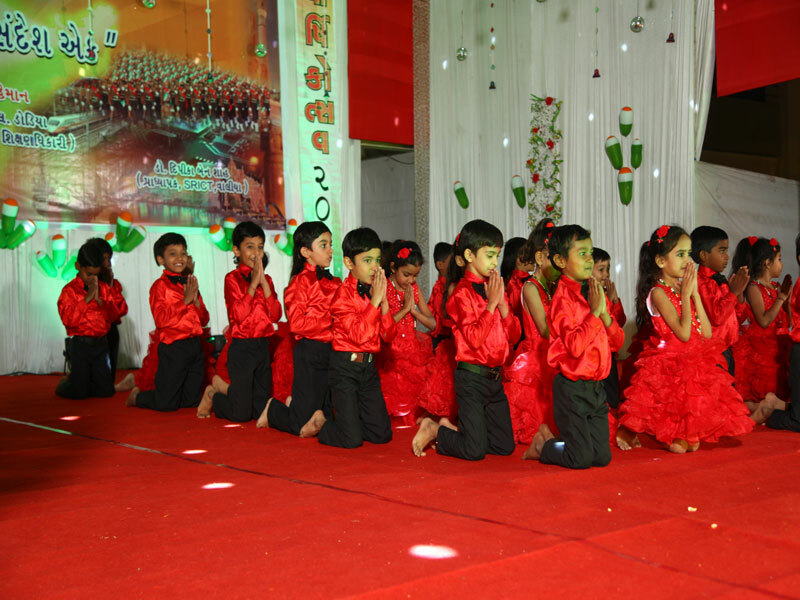 In education field, the role of teacher is most important. 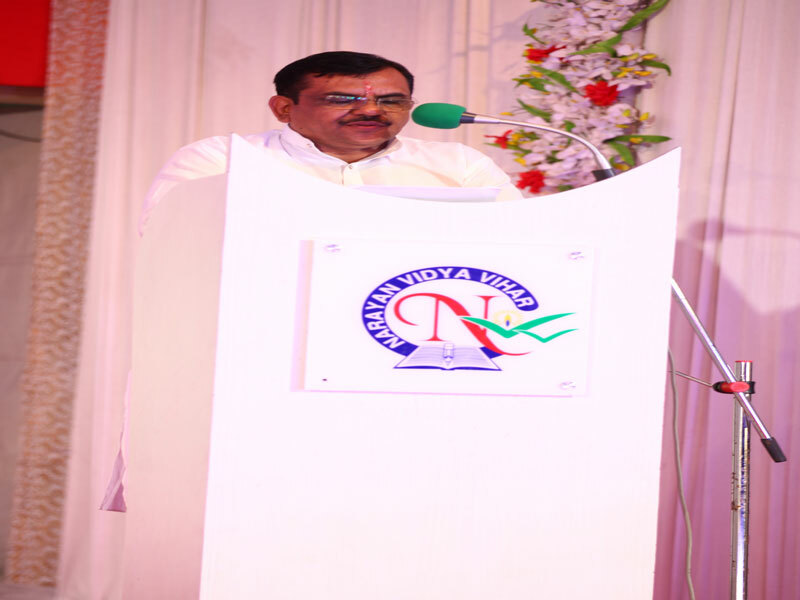 To build strong working relationship with students, teachers have to be updated with latest information and technology as well as with new energy every year. 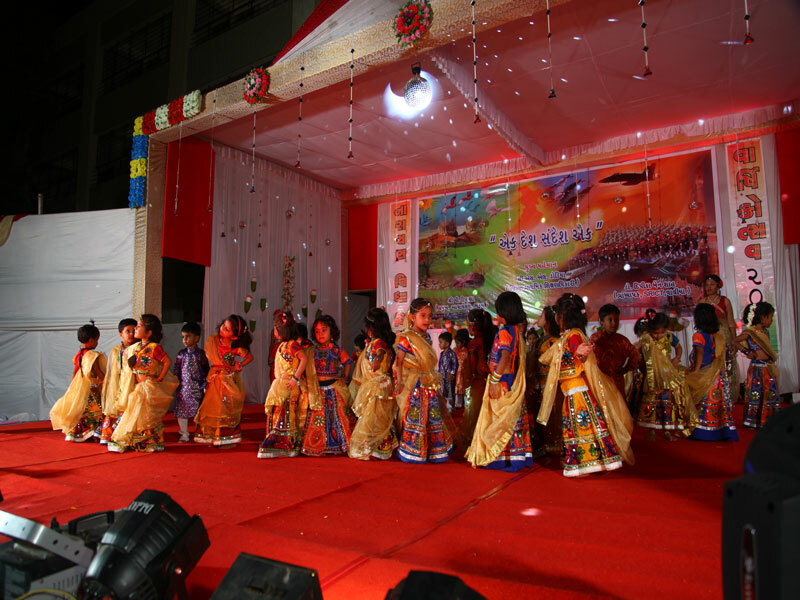 Students are more knowledgeable with latest technologies. 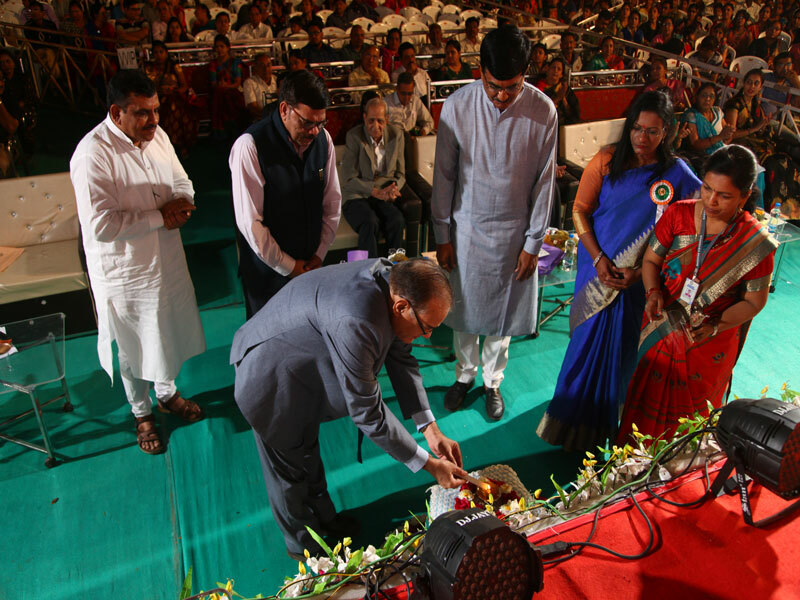 Teachers should have enough knowledge and skills to understand how and when various tools and technologies to be used in classroom. 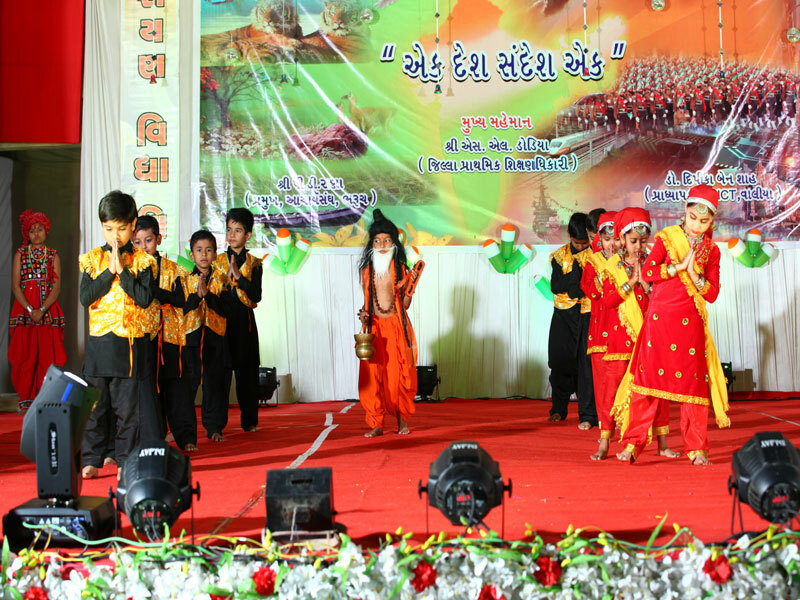 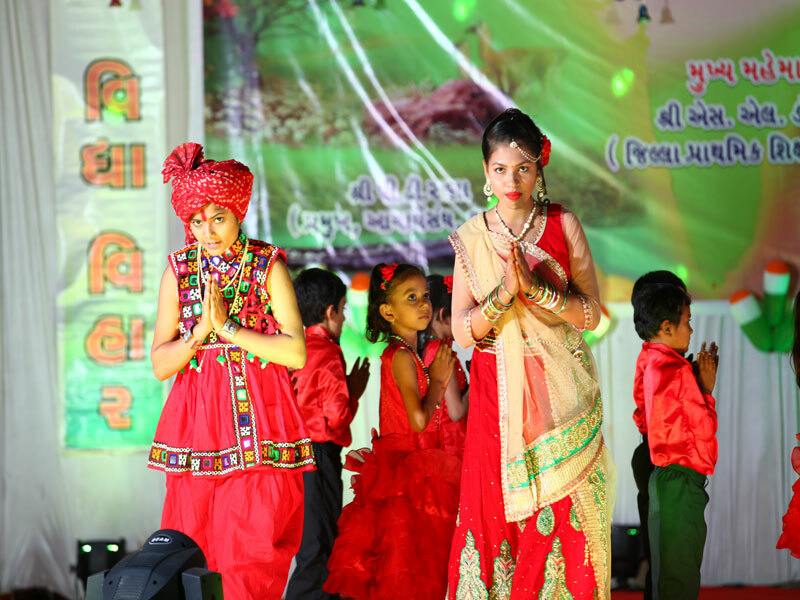 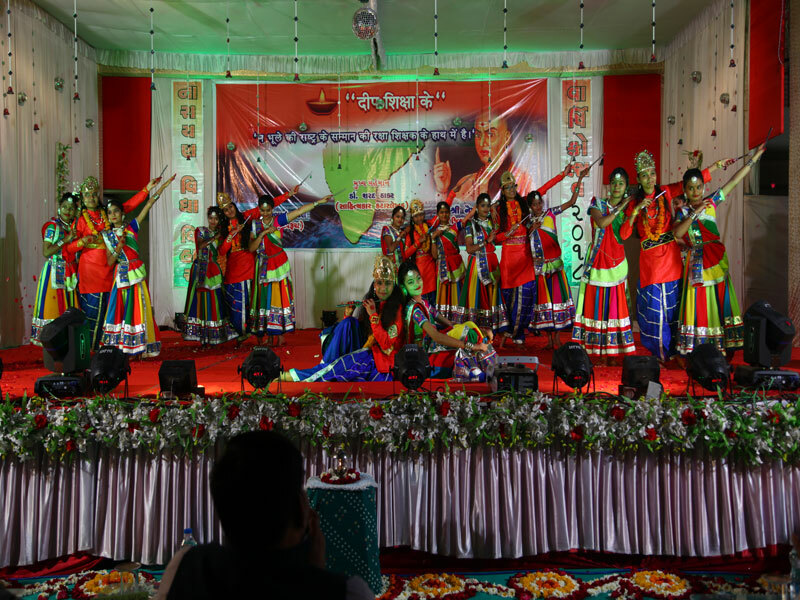 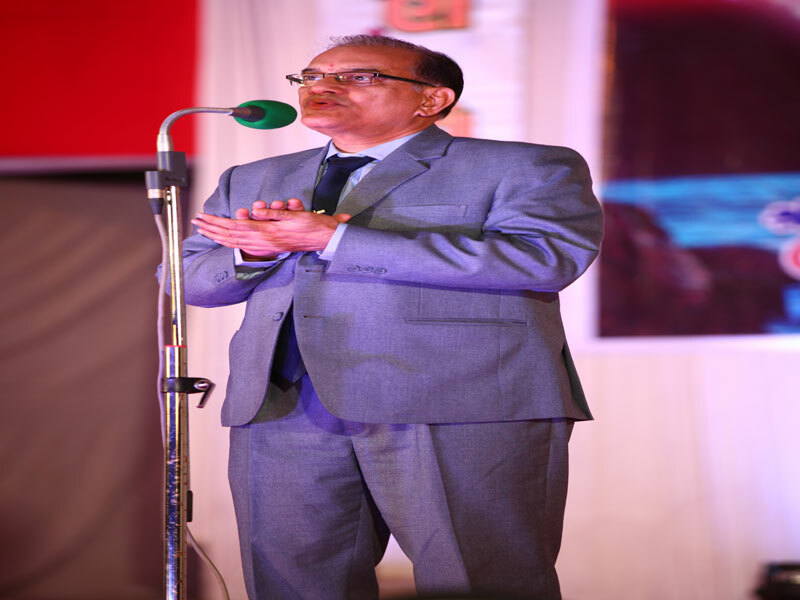 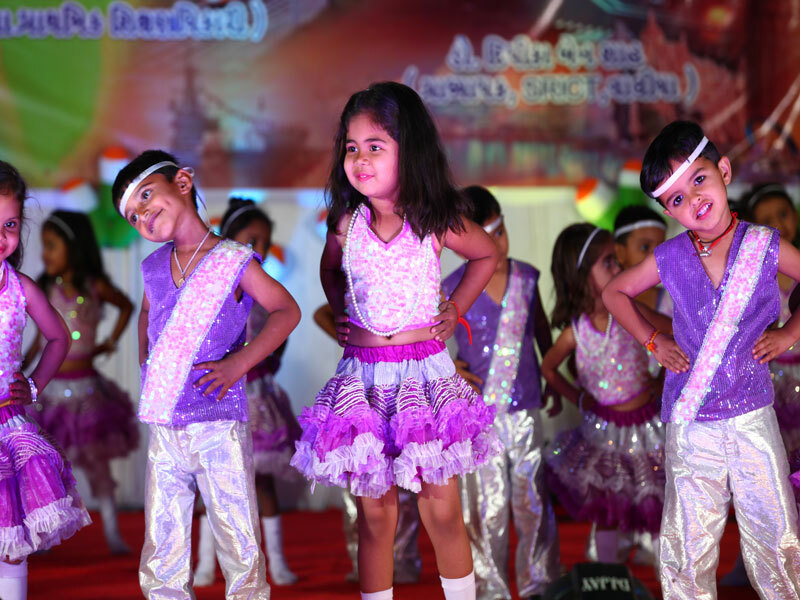 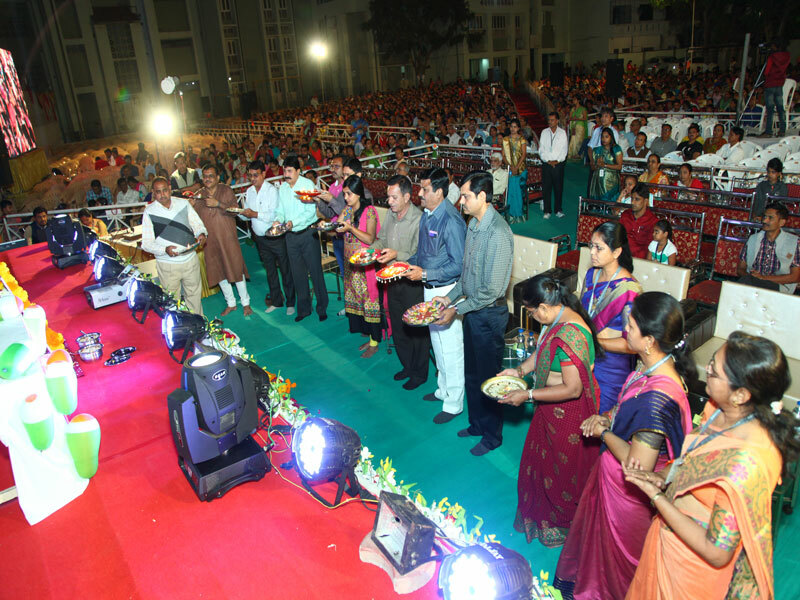 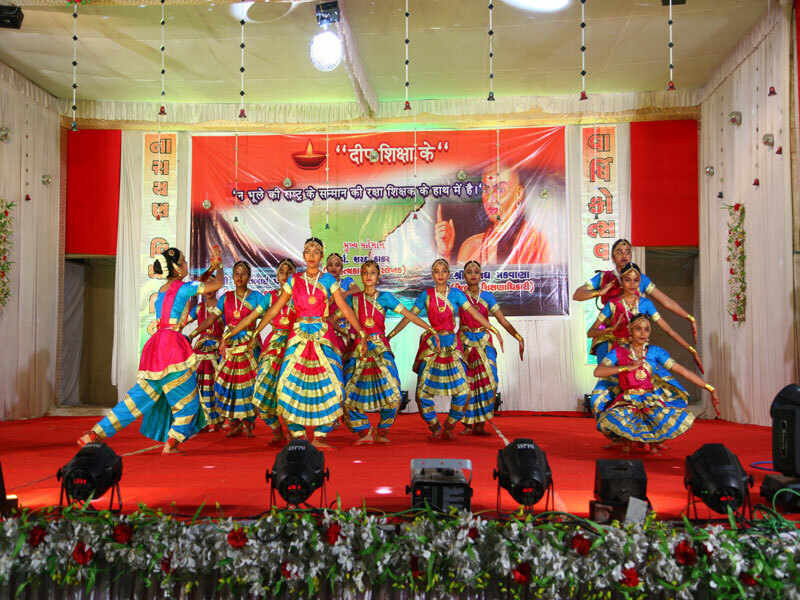 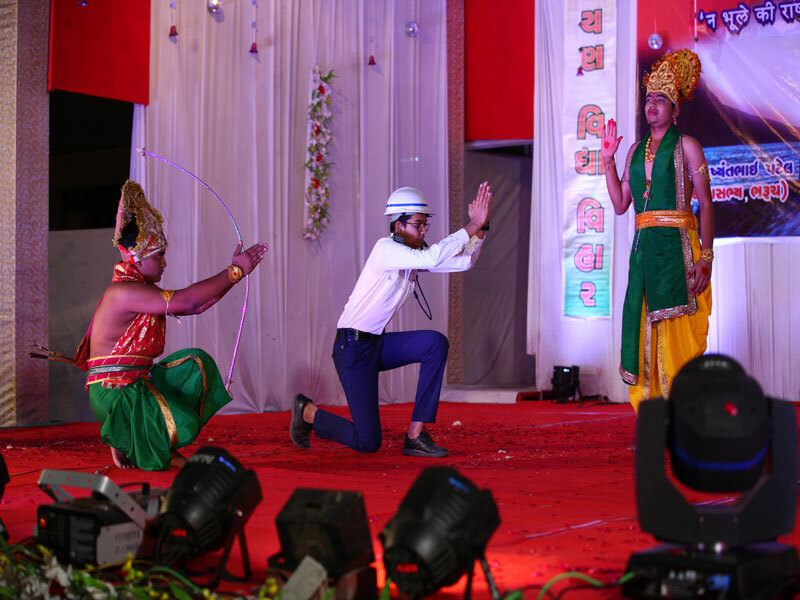 In year 2018-19, the “Gyanyagna” was organized on 7,8,9th June 2018 at Swaminarayan Temple, Sankari. 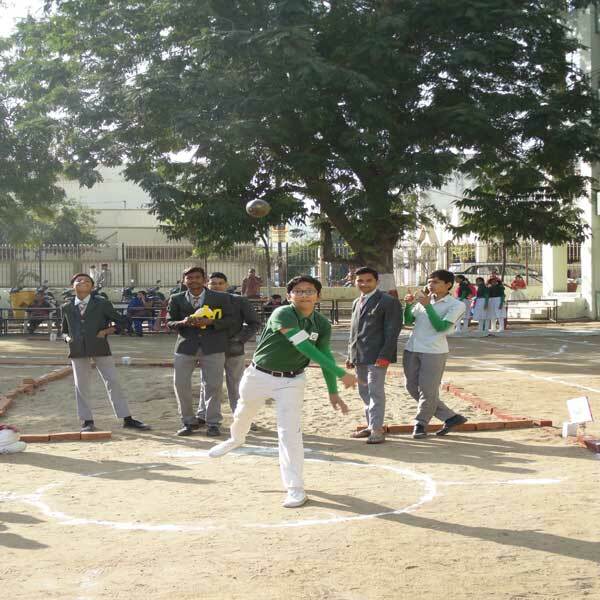 Students learnt most of the principle of life in playground like discipline, to follow the order of your group leader, if you succeed then express your joy with cheers but if you get failure, try and try until you get success. 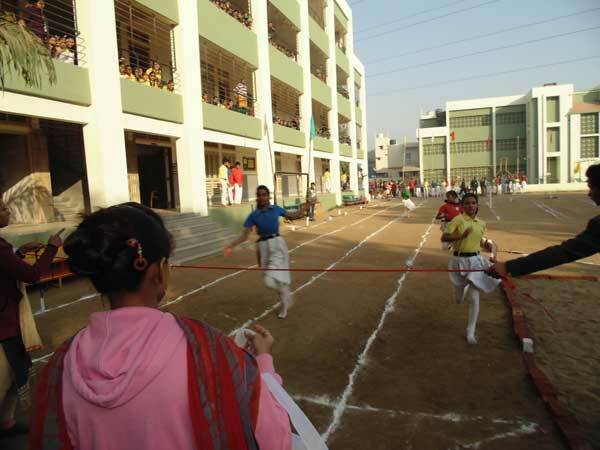 This year school has organized sports day for three days. 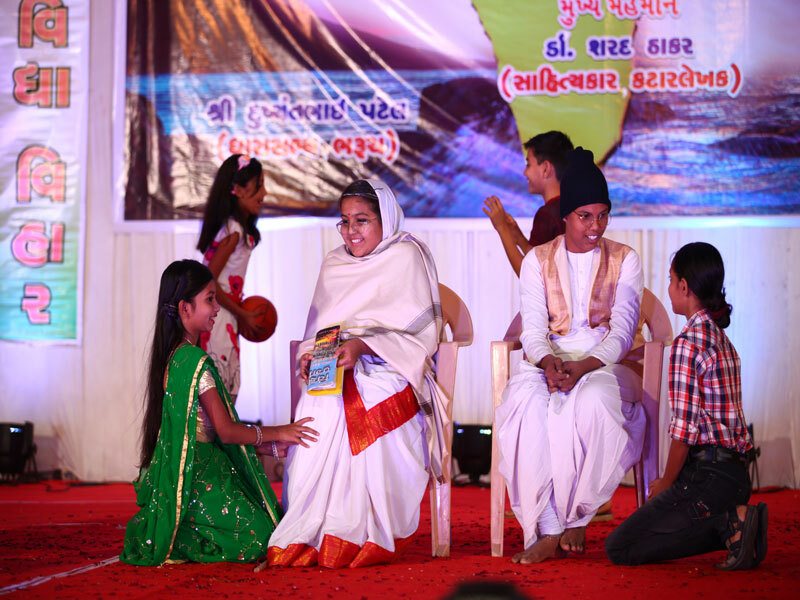 The students were addressed and advised by our guests. 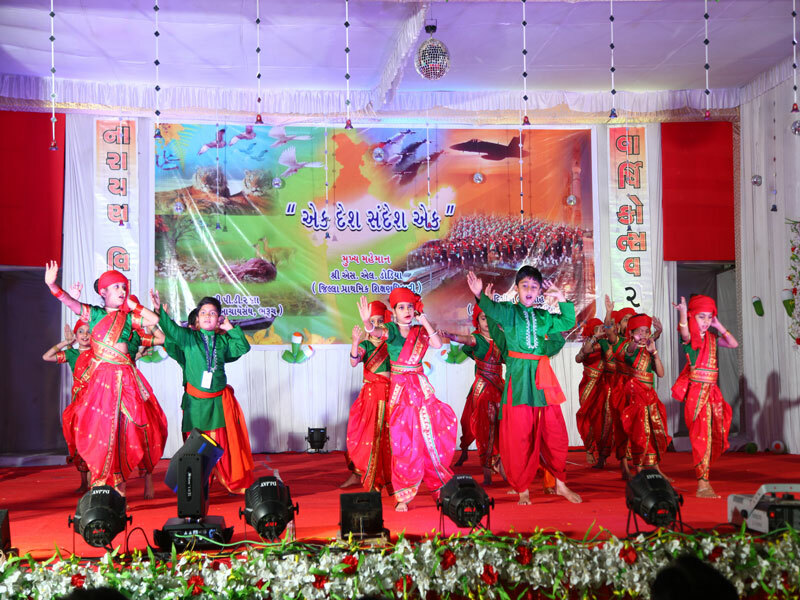 Date : 14/02/2018 at 7:00 P.M.
India is a land of cultural, religious and linguistic diversity. 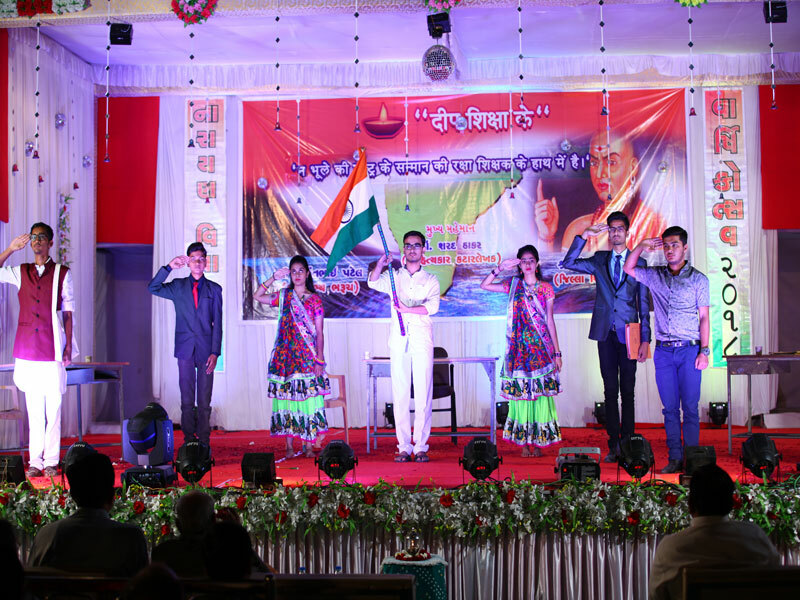 Nationalism is the only thread which binds the people together in the thread of unity, despite their belonging to different culture. 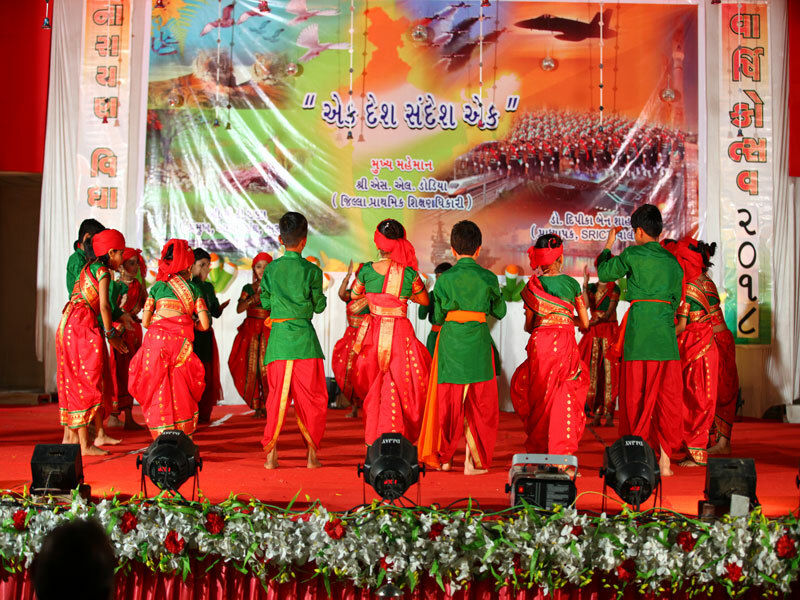 The purpose of our cultural program is to make them aware of our history and culture. 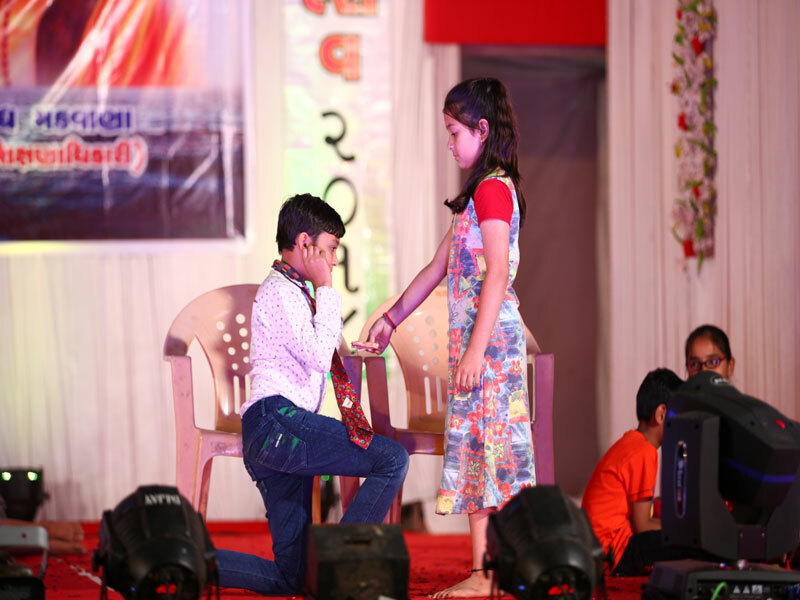 Date : 15/2/2018 at 7:00 P.M.
Children are the future of the country. 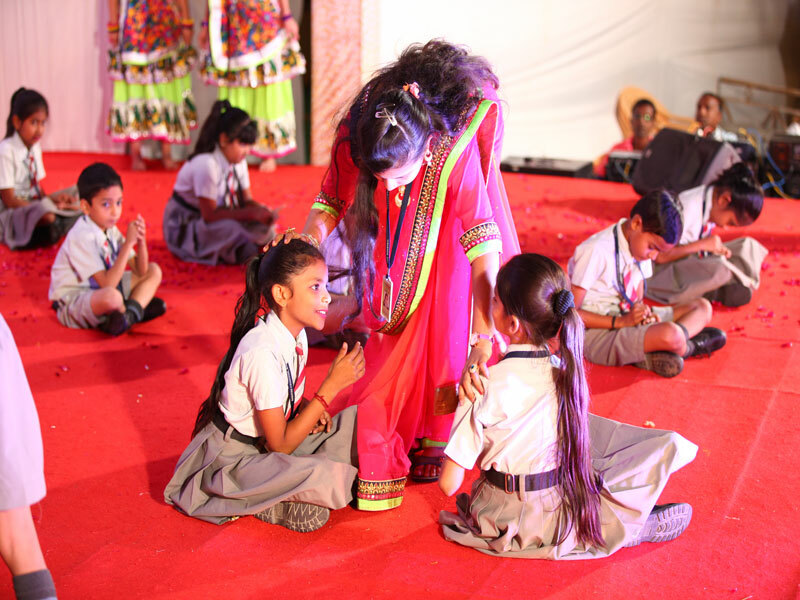 To make them responsible towards their duties, it is necessary to give them value education. 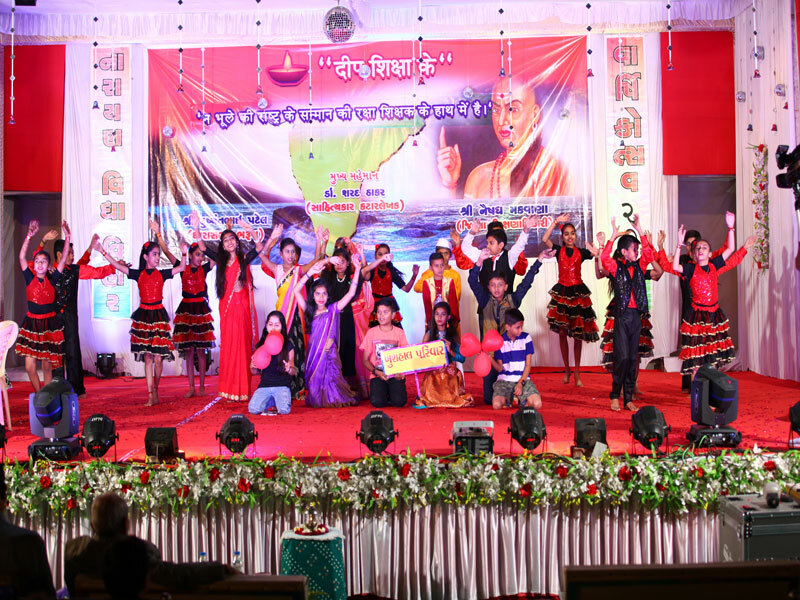 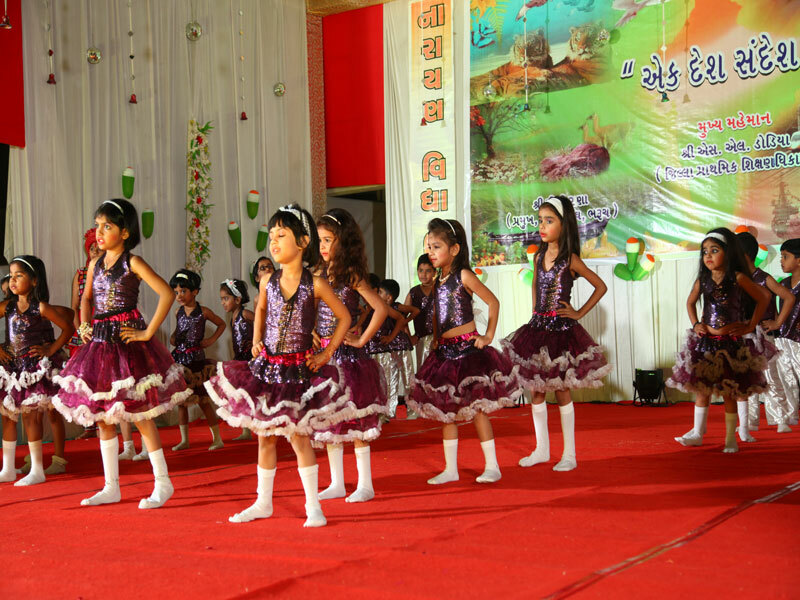 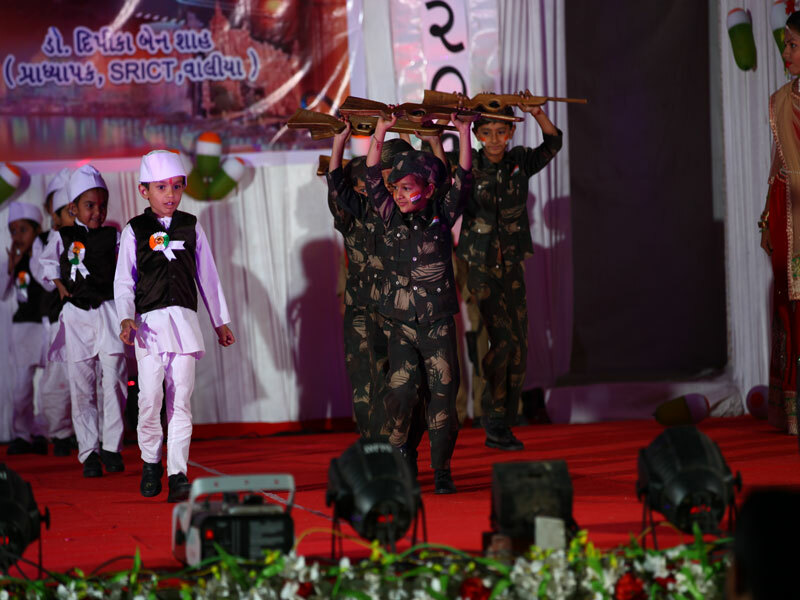 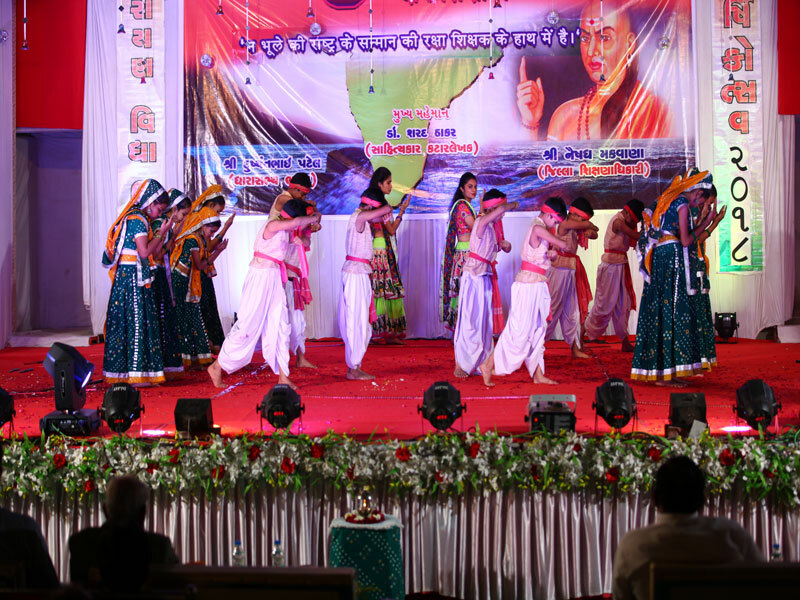 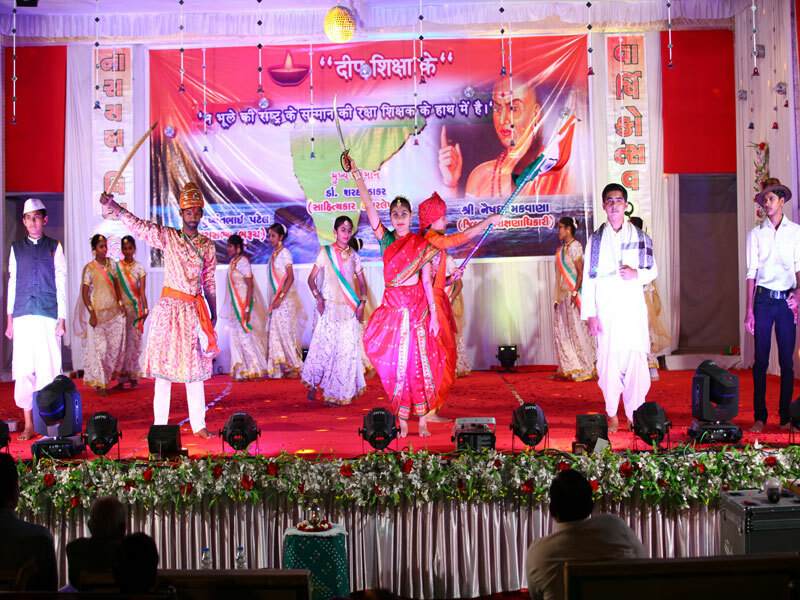 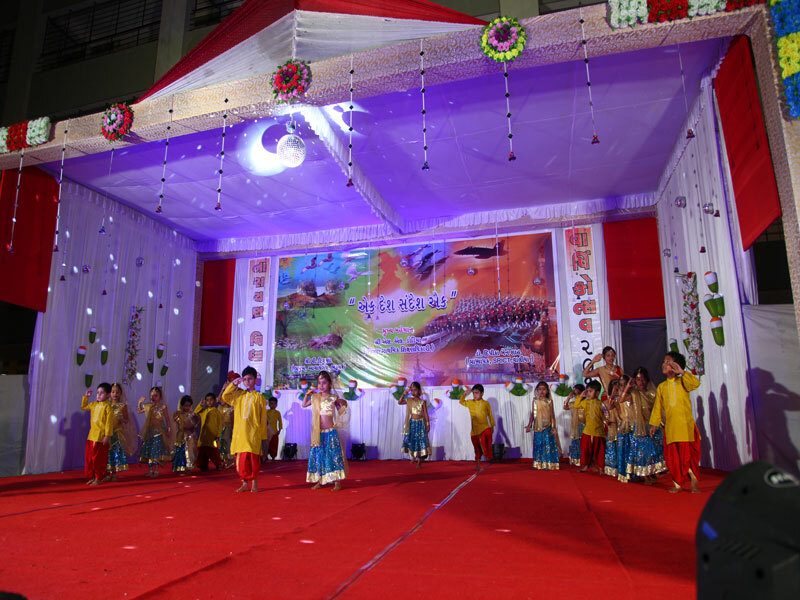 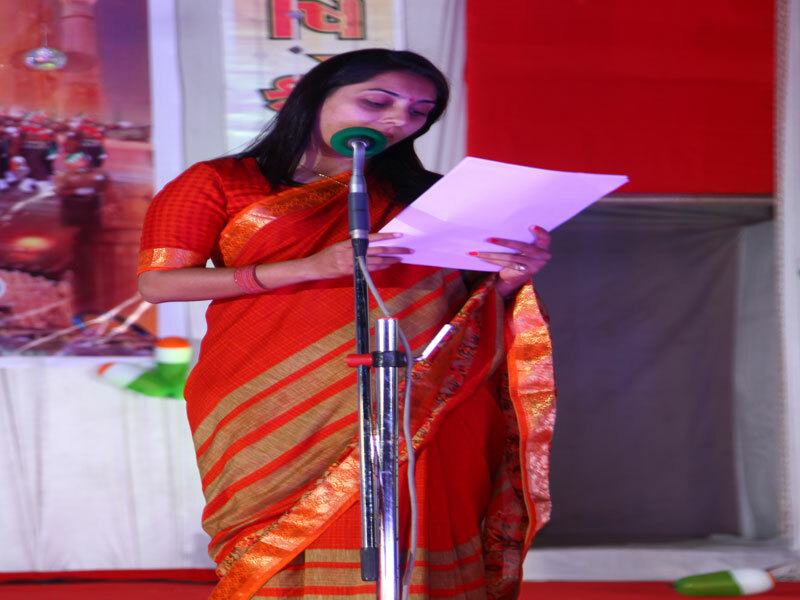 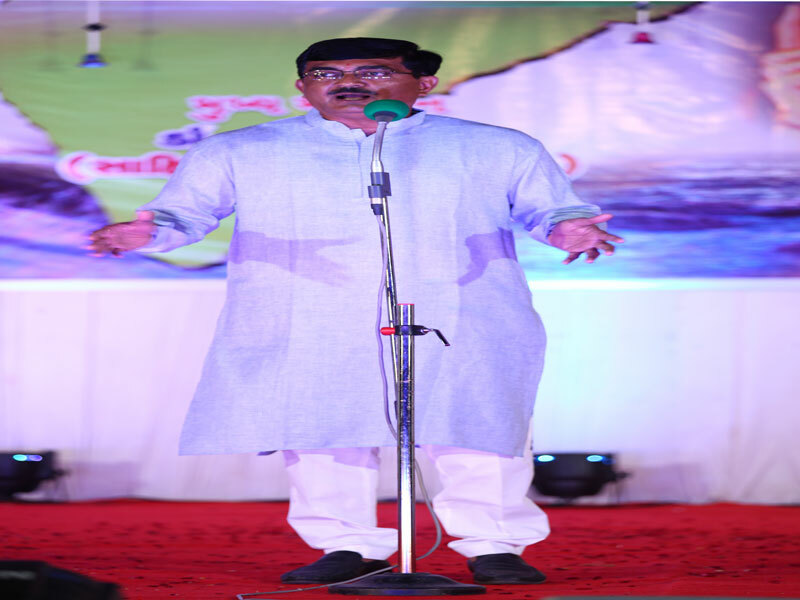 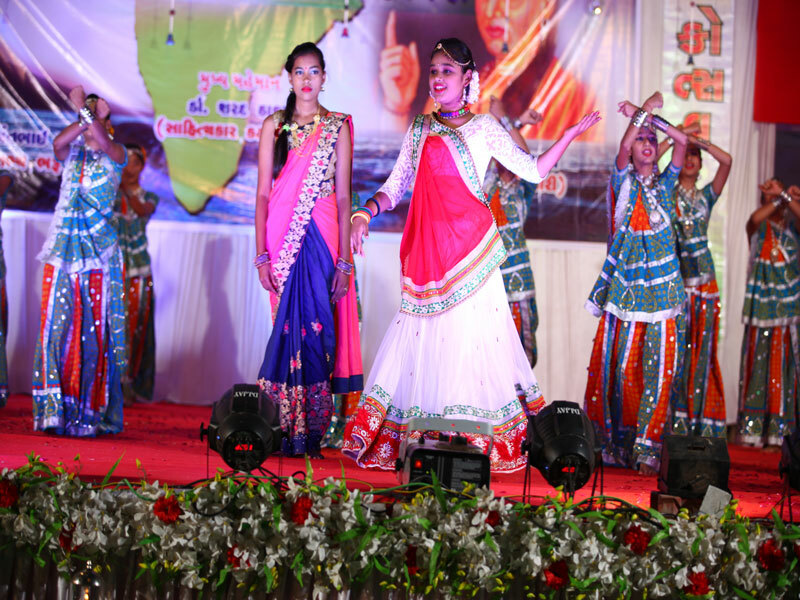 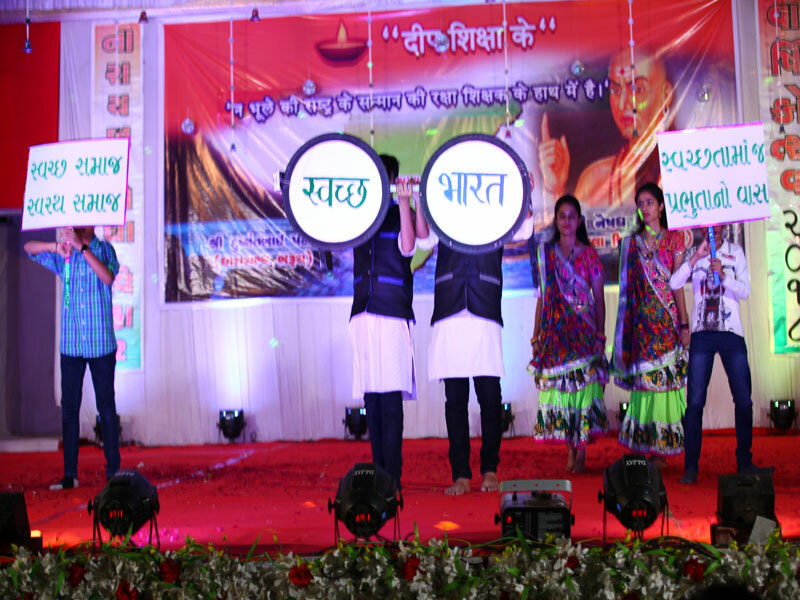 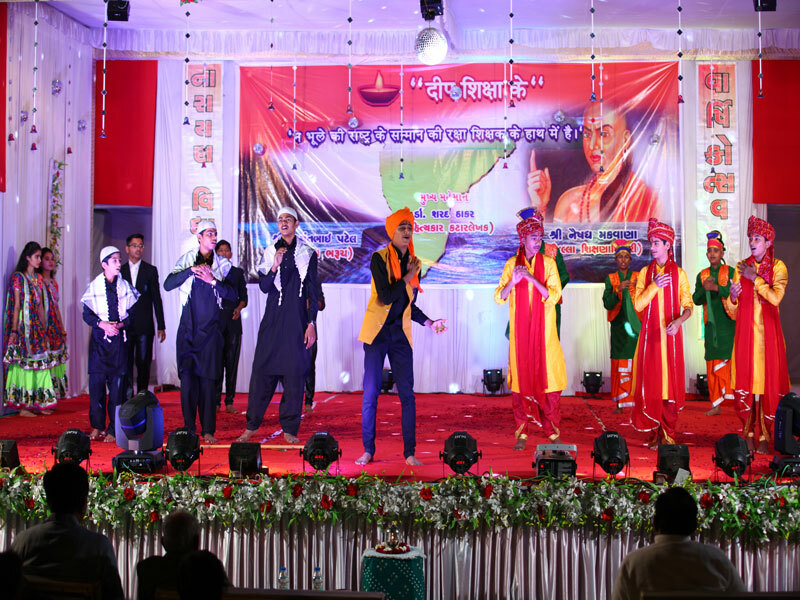 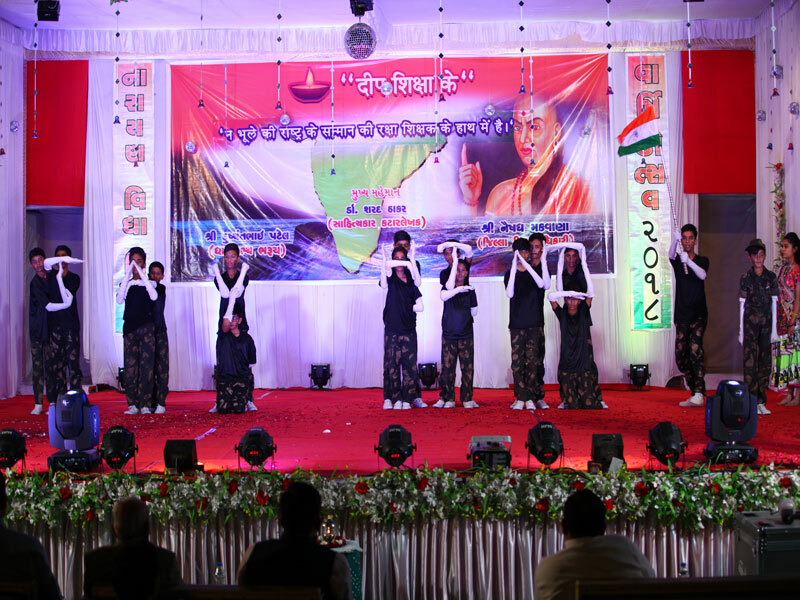 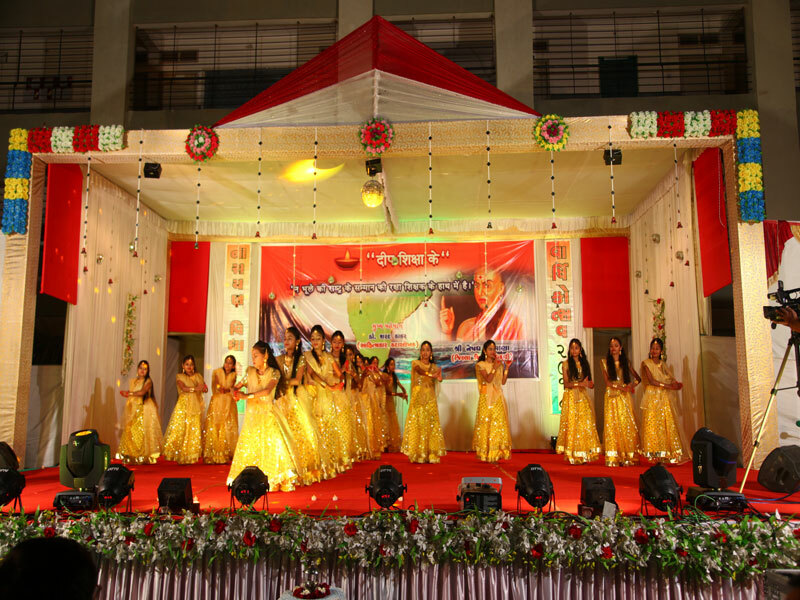 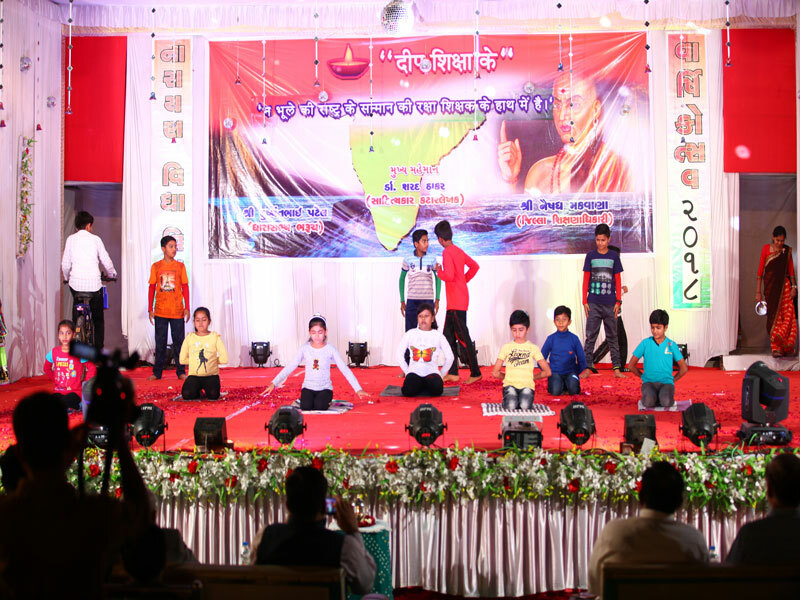 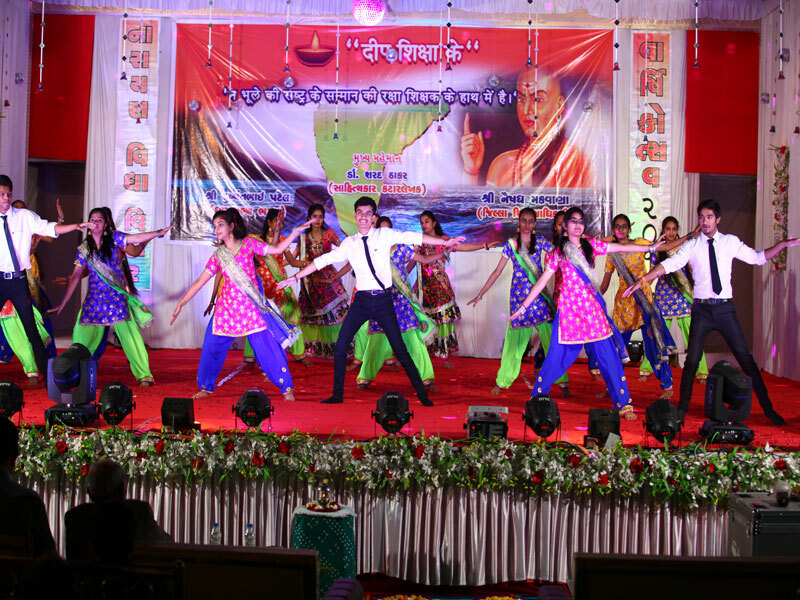 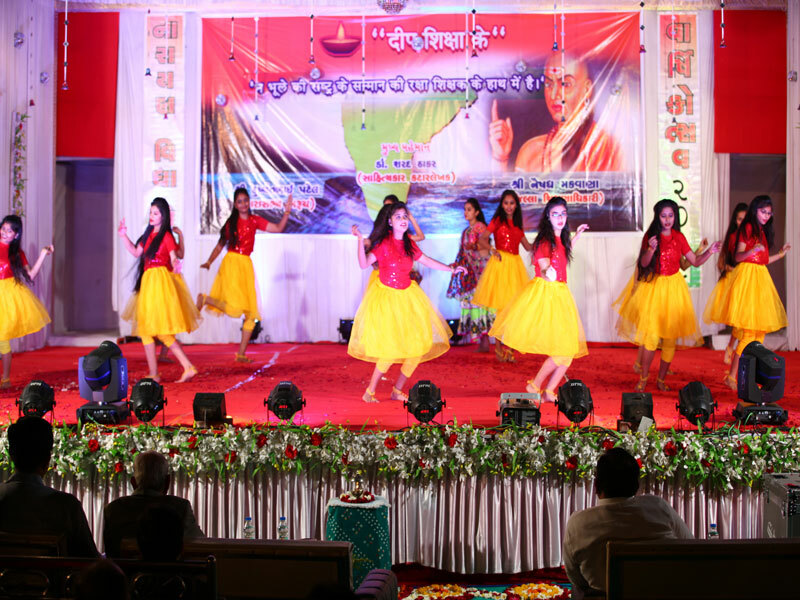 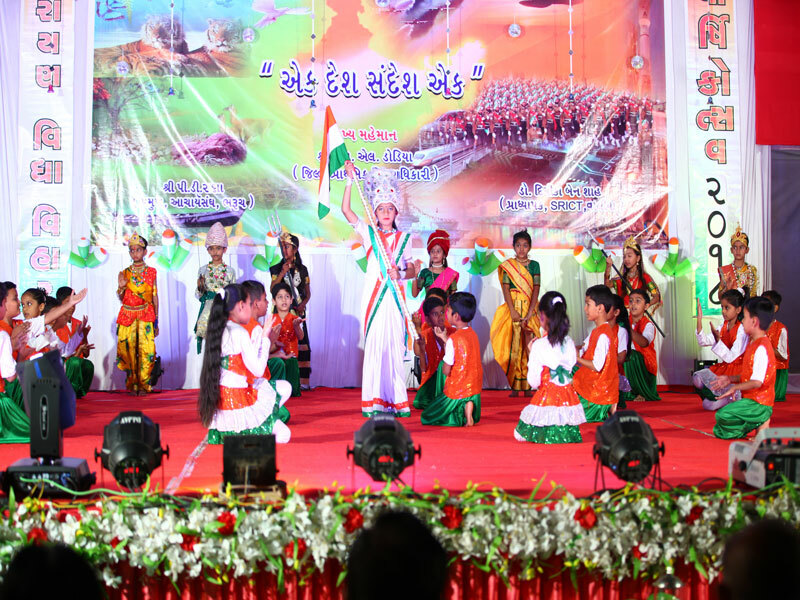 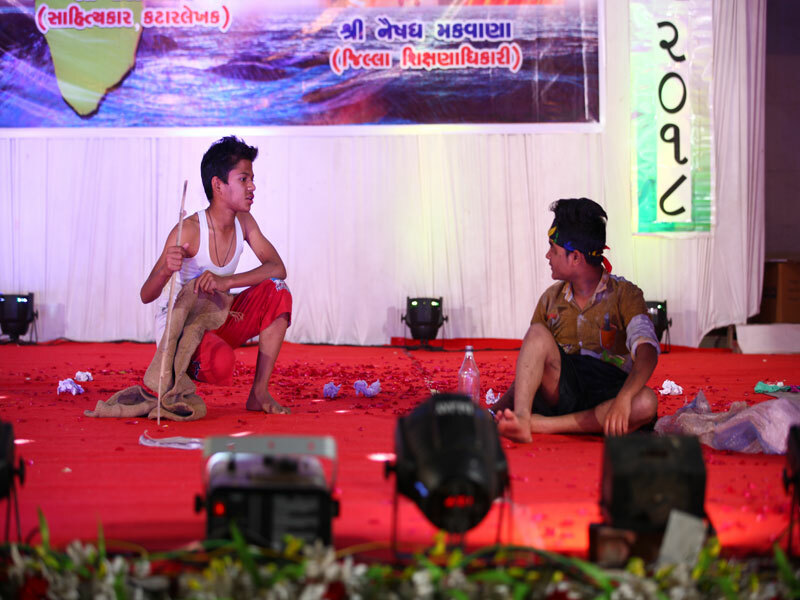 The purpose of this cultural program is to give a right direction to the new generation in latest trend. 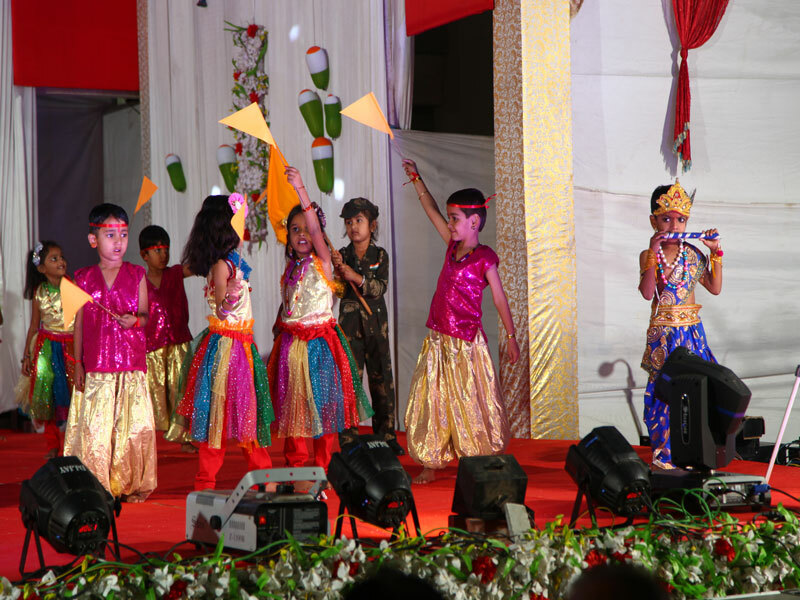 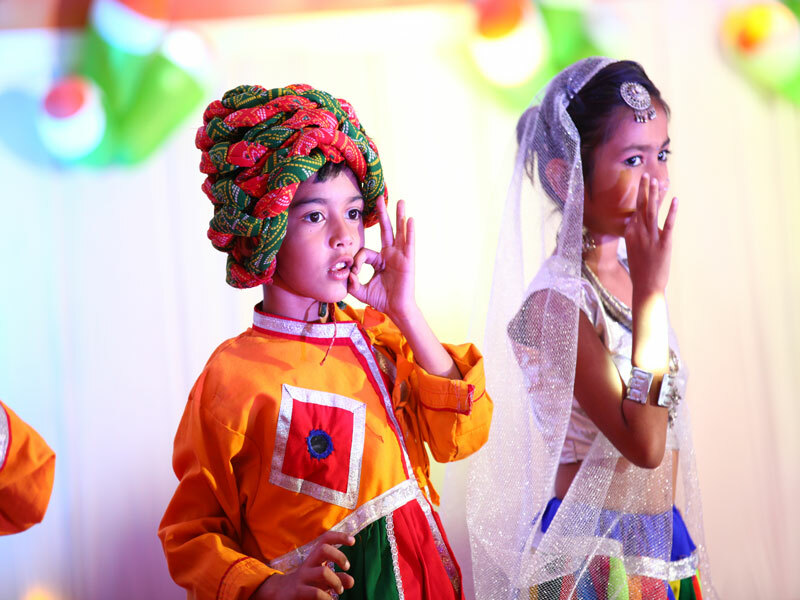 Narayan Vidya Vihar school is managed by the Narayan Netra Trust. 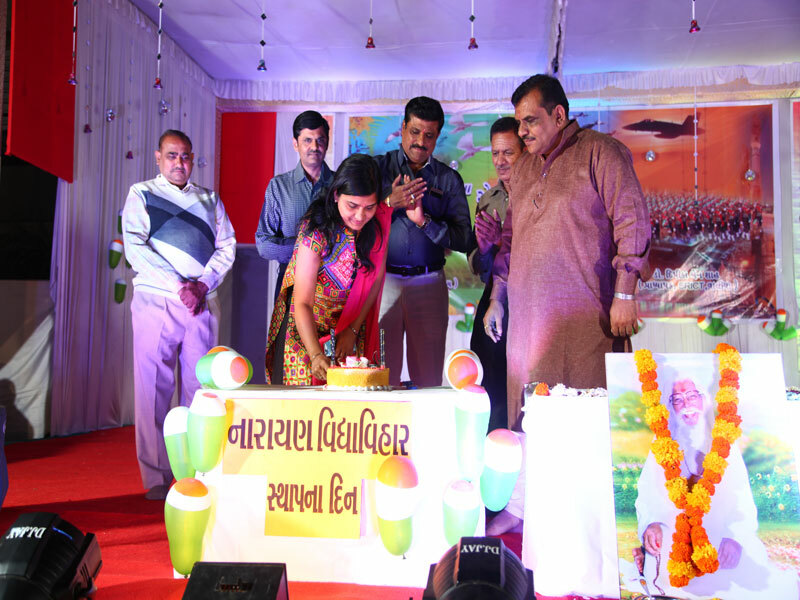 The school was founded on 14th Feb 1999.